Home » Customer Testimonials » Water Slide Rentals are year round in Hawaii! Water Slide Rentals are year round in Hawaii! Here in our beautiful Hawaiian Islands we are summer all year round! Are keiki are so fortunate to enjoy the sun on Thanksgiving Day and Christmas Day! 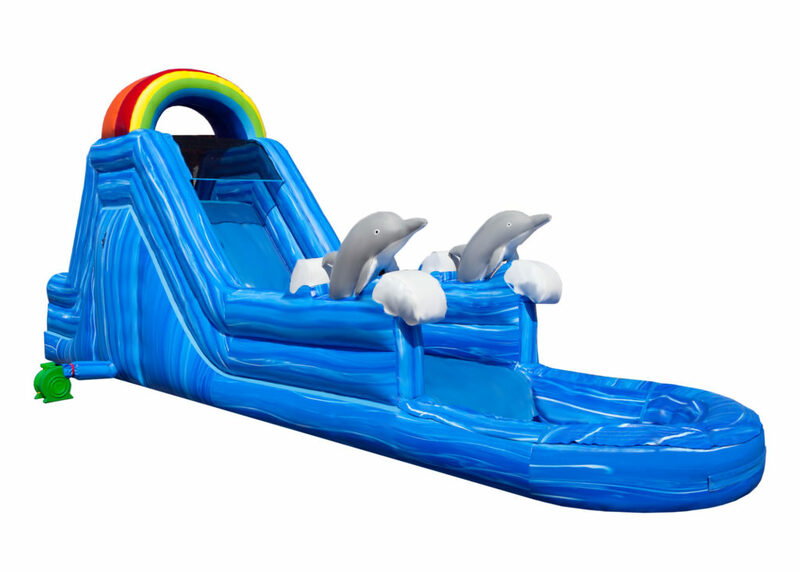 Keep them occupied and entertained with our vibrant colored water slide rentals for the Holidays!